“JACK to the Future” will be THE retro party of the summer! 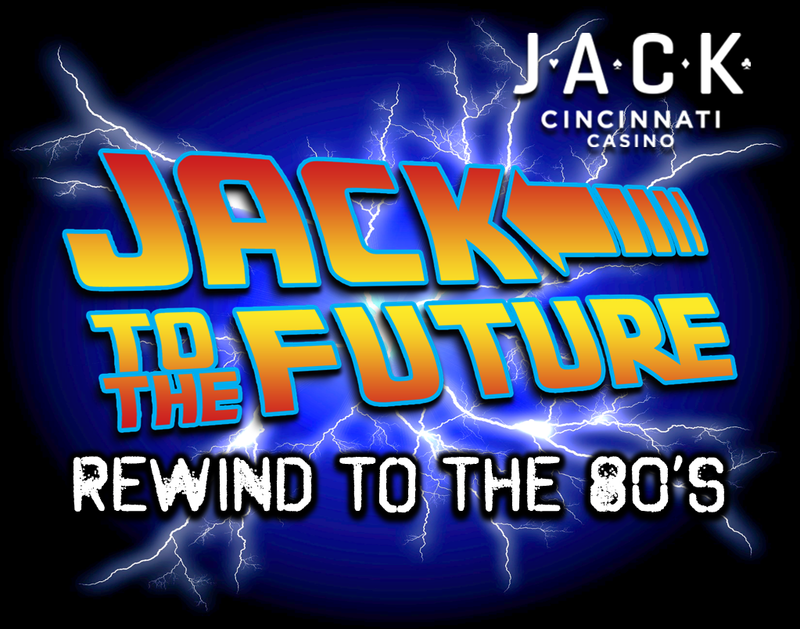 Whether you lived through the 80’s, or want to for the first time, “JACK to the Future” is a party no one wants to miss! Dance the night away to your favorite songs from the 80’s on a light up dance floor with songs by Travis Bell, The Retro DJ himself. Ticket price includes unlimited party appetizers. 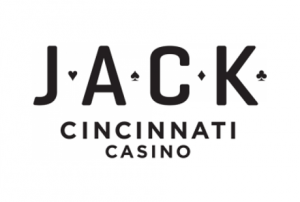 10% of all tickets sales will go towards The Jeff Ruby Foundation. MUSIC, DRINKS, and a decade full of memories! Preparation: Combine all liquid ingredients in a cocktail shaker and shake. 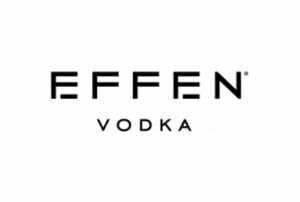 Pour the mixture into a highball glass filled with ice. If you have a lime, cut off a wedge or wheel to use as a garnish, and squeeze in fresh juice from the remainder. Preparation: In a cocktail shaker half-filled with ice, add the vodka, triple sec, sugar and lemon juice. Shake well. Take a lemon wedge and rub the top edge area of the martini glass. Dip the edge into the superfine sugar. Pour the drink into a sugar-rimmed martini glass. Garnish with a lemon slice.